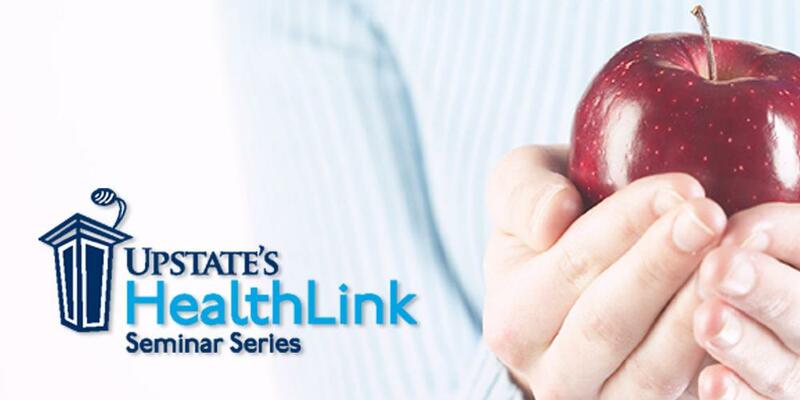 HealthLink is an initiative of Upstate Medical University providing free health education to residents and health care professionals in Central New York. Presenters are from University Hospital where we use the latest procedures and technical support. Topics are chosen based on community interest and feedback from participants. HealthLink Programs are conveniently offered in the afternoons and evenings and usually run one to two hours with time for questions and answers. Do you have ideas for events or programs that interest you? Email your suggestions. We would love to hear them! To register for a program, call Upstate Connect at (315) 464-8668 or Register Online. Last Modified: December 10, 2018. Contact Aldrine Ashong-Katai with questions about the content of this page.